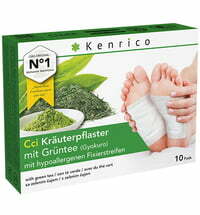 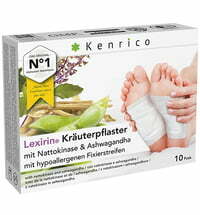 KENRICO® herbal patches are from Japan are filled with natural ingredients sacs that are fixed mainly on the reflex zones of the feet. 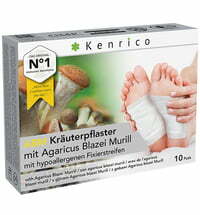 Kenrico, a longtime market leader, has been leading the way in traditional and alternative medicine. 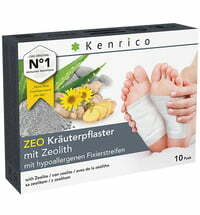 Numerous scientific studies have proven that effectiveness and efficiency of KENRICO® patches.